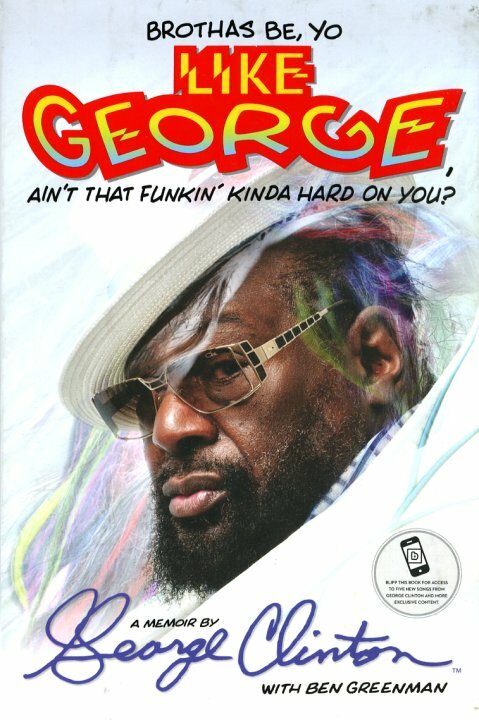 George Clinton tells his own story – the stuff of musical legend, from his early years in doo wop, through his mega-funk stardom in the 70s at the helm of the P-Funk universe, to his later years embroiled in legal battles and other issues that kept him away from creativity! Clinton's voice comes through loud and clear – very honest about his own perspectives on the history, and the individual details – but also given a bit of shape by co-author Ben Greenman, who helps to keep the narrative moving along. The best bits are the "moments" – the kind of personal recollections that really illuminate the music and larger legend of George Clinton – and which, to us, are always the standout parts of a self-penned music book like this! The book has a few sections of cool photos from George's collection, and clocks in at 404 pages. © 1996-2019, Dusty Groove, Inc.